The Timeless Sawley Dovecote is a beautiful eight sided single storey cote, perfect as a focal point in the more modest garden. 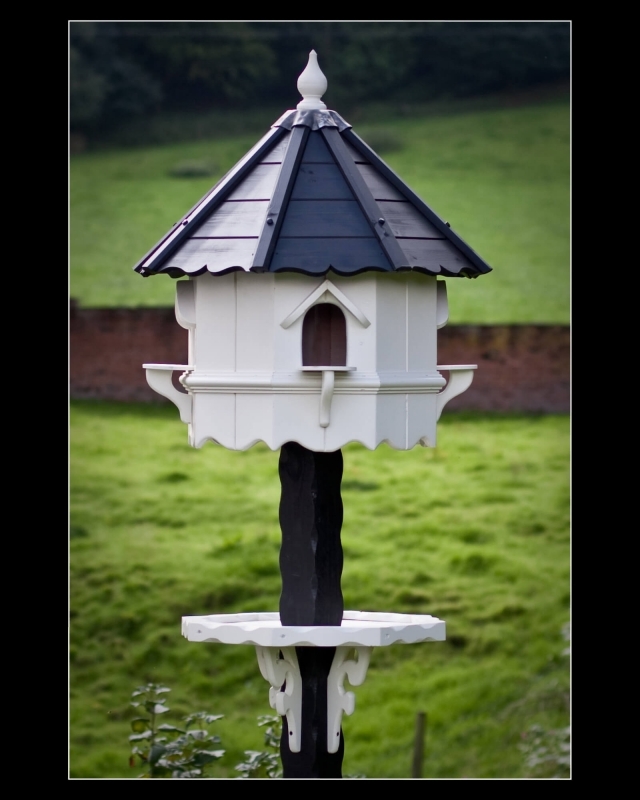 The elegant design offers individual nest compartments for upto 4 pairs of doves. 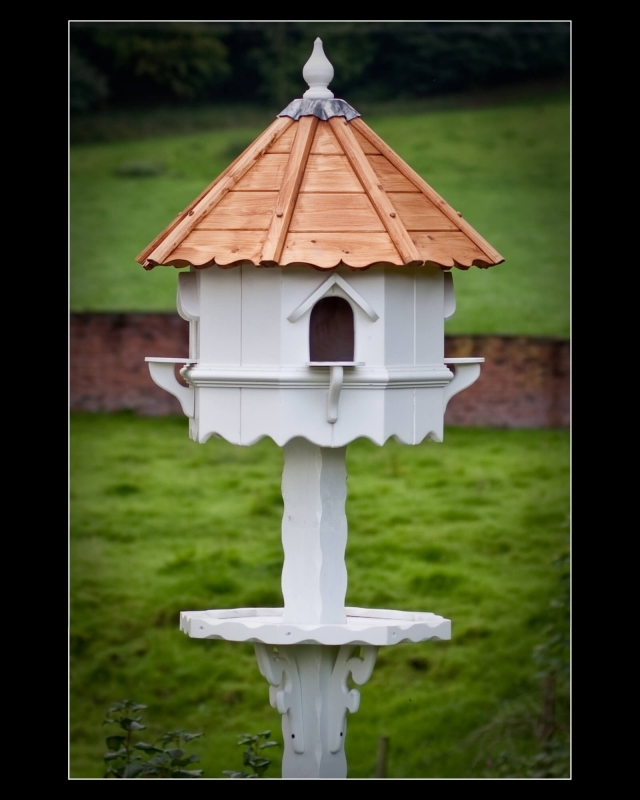 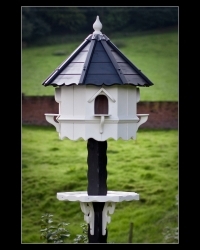 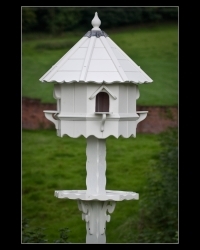 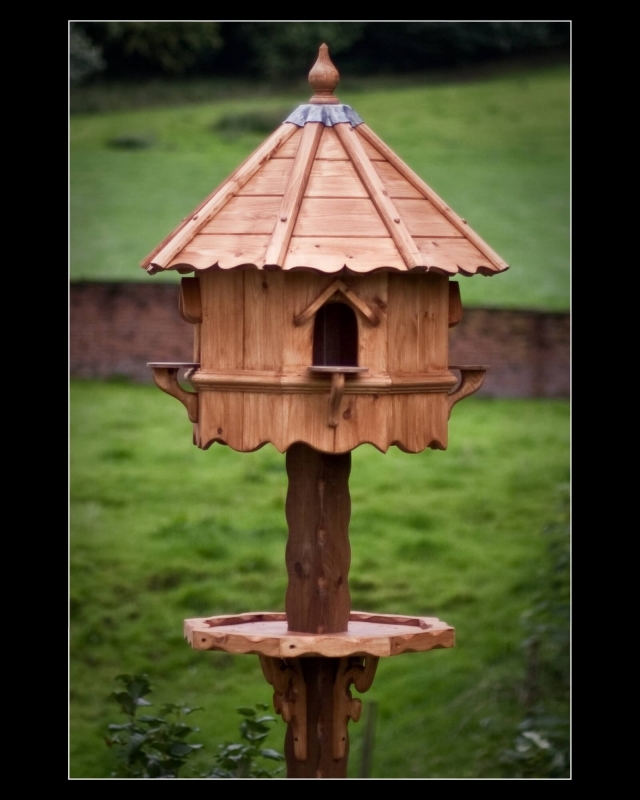 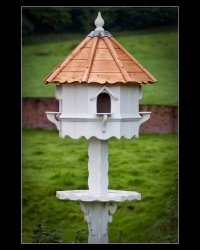 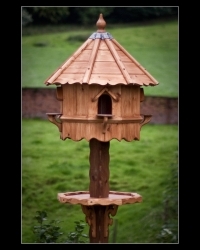 The timeless Sawley Dovecote comes with mainland UK delivery, a 10ft painted post and a stylish feeding table to finish off this stunning Dovecote.